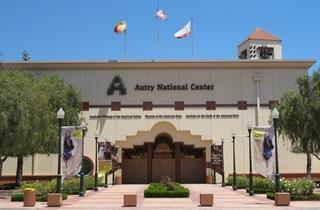 In the spirit of Smithsonian Museums, which offer free admission everyday, Museum Day Live! is an annual event hosted by Smithsonian magazine in which participating museums across the country open their doors to anyone presenting a Museum Day Ticket...for free. 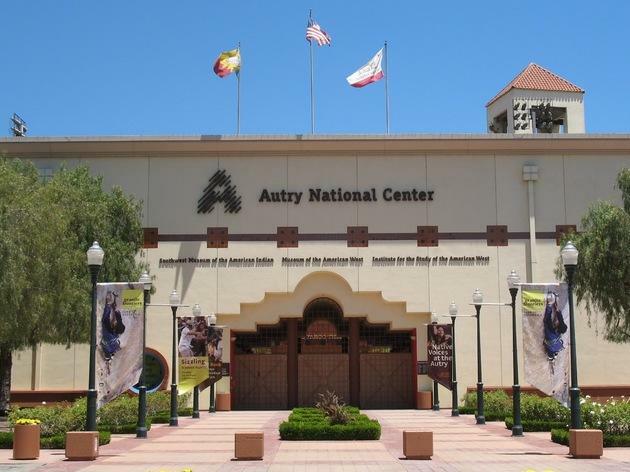 Frequent participating museums include the Autry Museum of the American West, Japanese American National Museum and more. Want more free museums, more of the time? These L.A. museums offer free admission every single day.